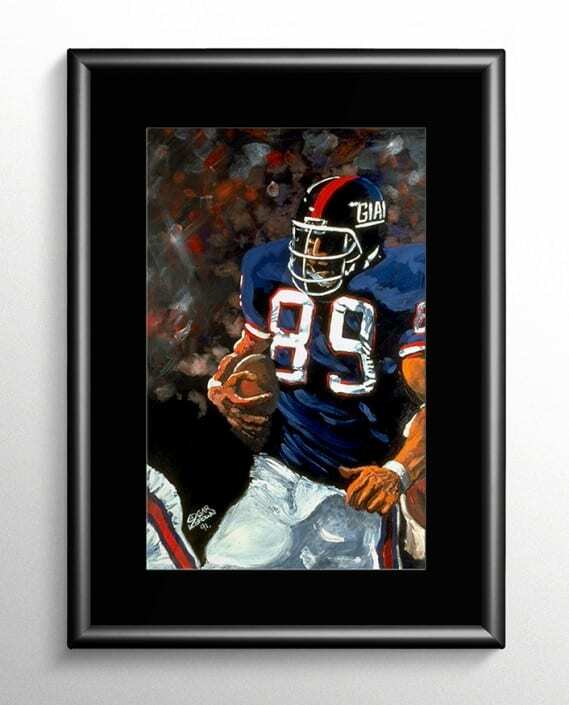 Mark Bavaro is one of the greatest tight-ends to play for the Giants. 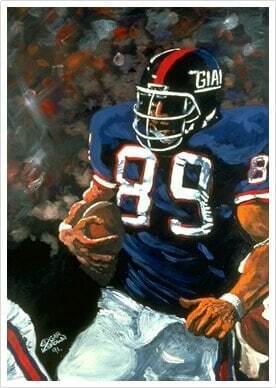 New York Giants Tight end Mark Bavaro was selected to the Pro Bowl in 1986 and 1987. 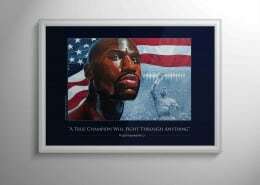 Bavaro was also a member of the Giants teams that won Super Bowl XXI and Super Bowl XXV. Bavaro finished his 10 NFL seasons with 351 receptions for 4,733 yards and 39 touchdowns.